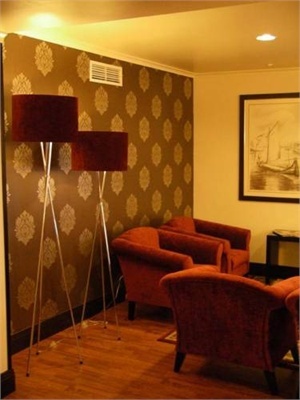 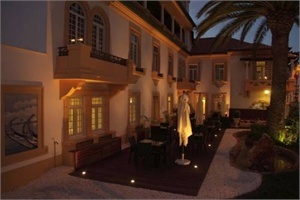 Veneza Hotel Aveiro - Book now! 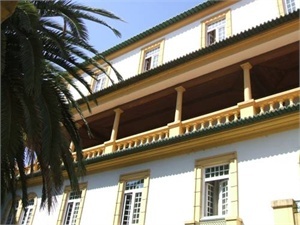 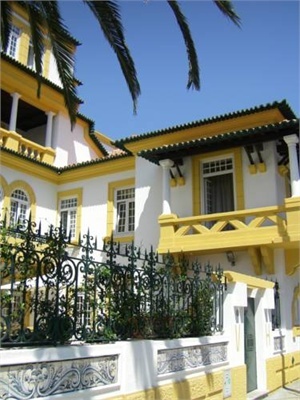 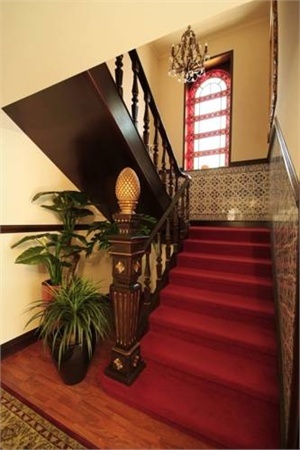 Situated in the centre of Aveiro, this 1930s townhouse is home to the 3-star Veneza Hotel. 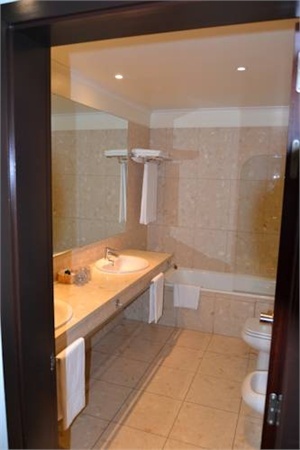 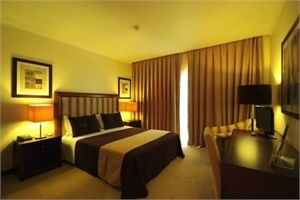 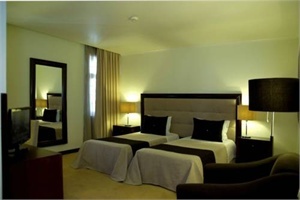 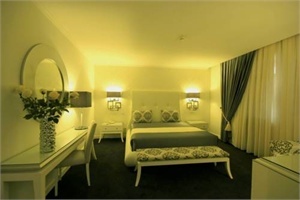 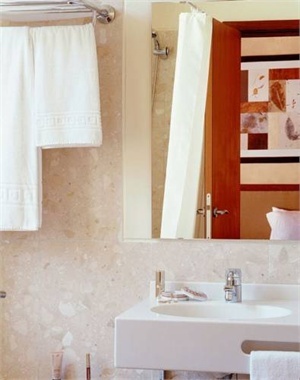 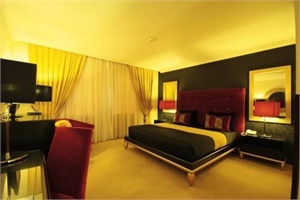 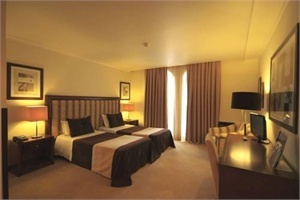 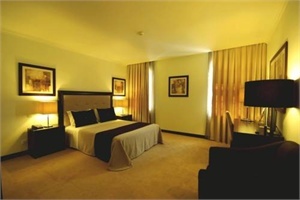 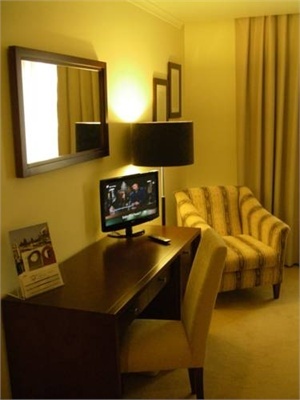 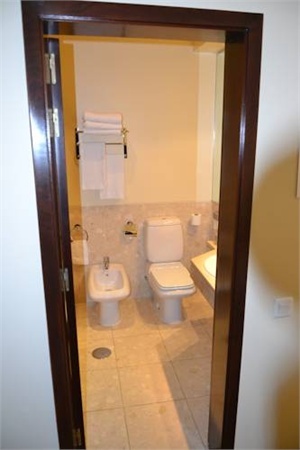 It offers spacious rooms with modern amenities such as LCD TVs and luxury bedding. 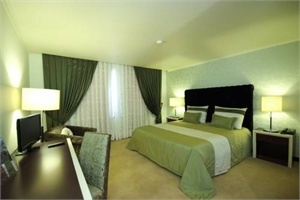 The Veneza has 49 spacious and neatly presented guest rooms, all with en suite facilities and air-conditioning. 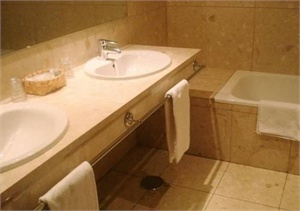 Other features include cable TV and free soap and shampoo products. 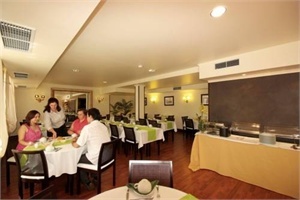 Guests can enjoy the hotel's buffet breakfast each morning, choosing from a wide selection of freshly prepared food. 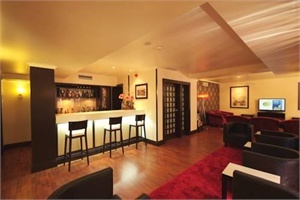 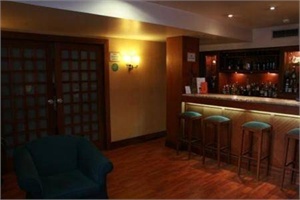 The hotel also has its own bar. 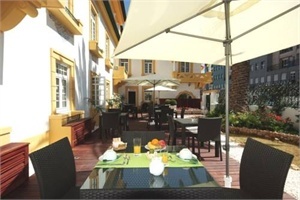 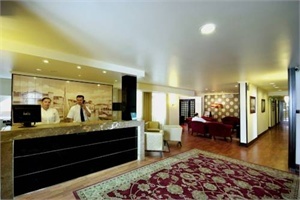 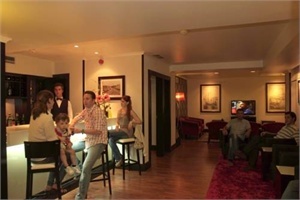 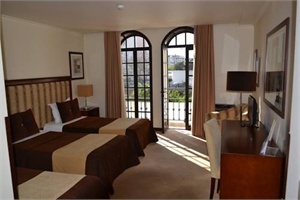 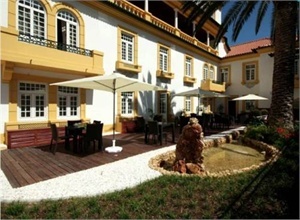 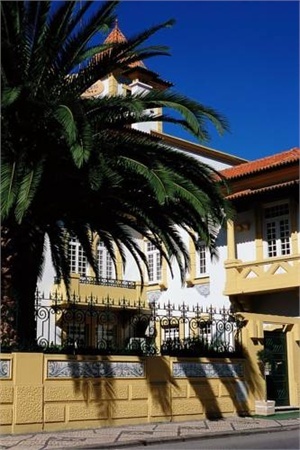 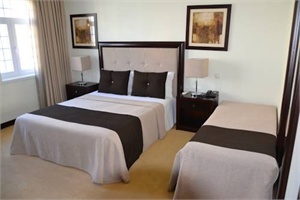 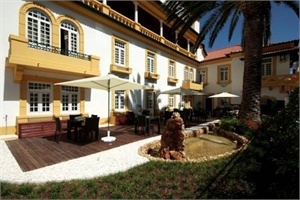 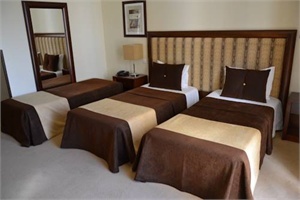 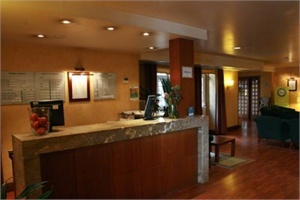 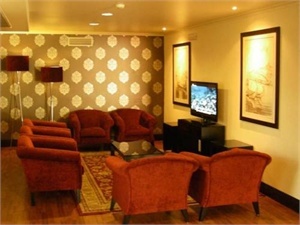 The Veneza Hotel is only 100-metres from Aveiro Train Station. 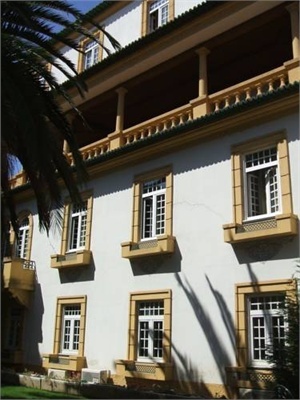 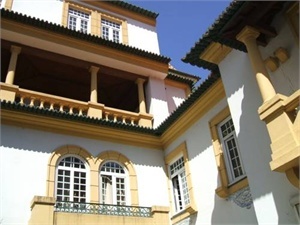 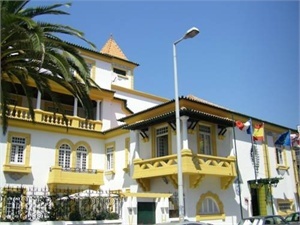 The Fórum Shopping Centre, University and the Cultural Centre are all just a short walk away. 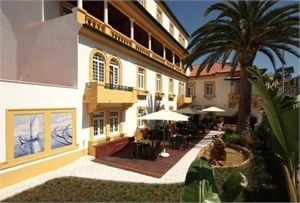 The nearest beach is only 7km away.